The National Institutes of Health state that in America alone, it is estimated that at least 40 million people deal with sleep disorders such as insomnia and circadian rhythm. The Centres of Disease Control and Prevention tell us that anything less than 7 hours sleep per night can increase most people’s risk of life-threatening diseases such as high blood pressure, stroke, diabetes and obesity; reducing life expectancy and quality. – Michael J Breus Ph.D.
Any time of day happens to be the perfect time to fit in a yoga routine of at least 10 minutes. It’s a great way to start a new day, setting the tone before the hustle and bustle begins. It also helps to stretch your body out properly after a nights sleep whilst creating the same physical and mental benefits of a work out. Morning yoga is an ideal way to keep muscle pain and stiffness at bay, especially if the majority of your day requires you to remain in a sedentary position. Taking a mid-day or afternoon break to fit in a quick yoga session is also good sense. It will keep your mind focused, blood circulation strong, help to relax muscles, reduce accumulated stress and maintain sanity. If you’re less inclined to practice yoga throughout the day for whatever reason, then try adding it to your usual bed-time routine. When you find yourself struggling to get the sleep you know you desperately need, hit the reset button and whip out your yoga mat. Forget about the pressing matters that are occupying your mind, forget about counting the number of hours of sleep you may or may not be getting, forget about all the things in your life which do not need your immediate attention. Focus simply on yourself and the present moment. Start this off with 3 very deep, slow and mindful breathes. Suitable for any newbie, or if you’re like me and just prefer the beginner moves. 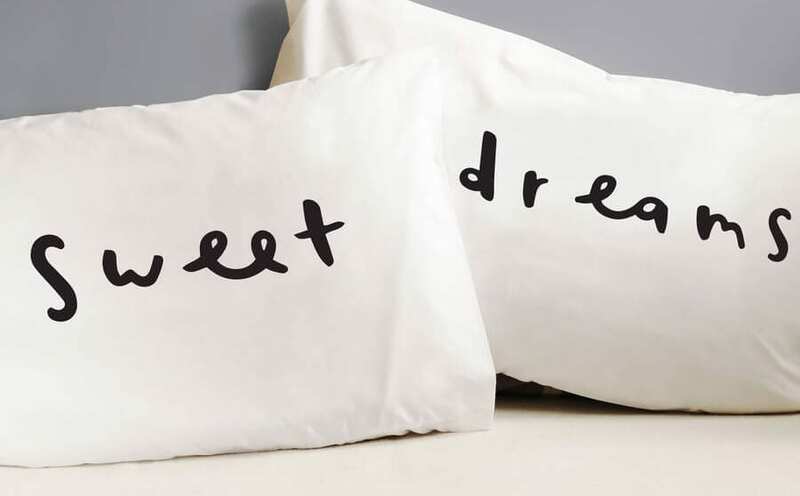 It is bedtime after all, so keep it gentle to prevent becoming energised. 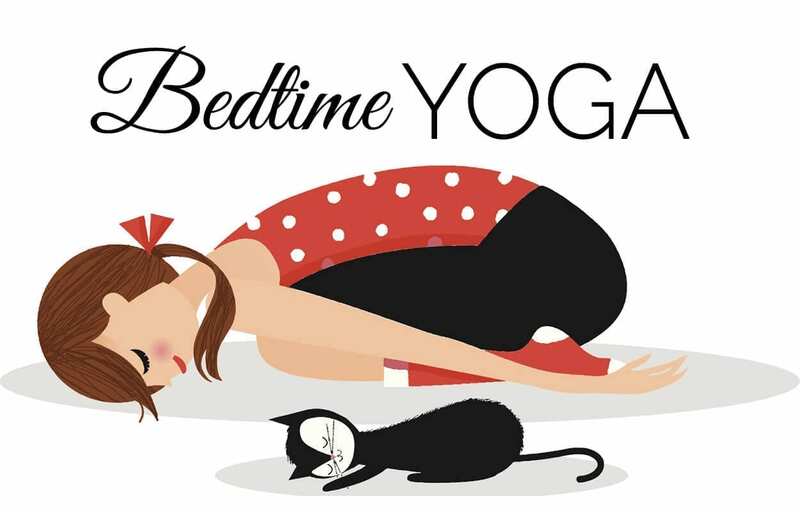 With so much time spent on our cell phones and submerged in the wired pace of daily life, a 10-minute yoga sequence like this one is the ideal way to give your body the signal that it’s time to relax and prepare for sleep. Another appropriate routine for absolute beginners, but also experienced yogis. Perfect for post-work, coming home and needing that allocated time to de-stress and get into the relaxation zone. A lengthier video for those who feel yoga routines seem to end too quickly. You may want to simply draw inspiration and compile a list of your favourite positions, tweaking them for your personal benefit. That way you won’t need to have a device playing when you’re trying to meditate. I love Adrienne’s demeanour and here at The School of Natural Health Sciences we showcase her work often to help inspire our students and readers. He recommended she try stretching, walking, finishing leftover house chores or any other activity she could think of which wouldn’t take her too far from her home (sleeping location). He recommended using this opportunity to tick off any tasks that may be pending to alleviate mental checklists and prompt the release of “let’s go to sleep” chemicals within the body. This worked well for the patient, my friend, who came off the sleeping medication entirely in under 3 weeks. If you’re thinking of getting serious with your stretching habits, we offer a diploma-correspondent course in Yoga which entitles you to teach anywhere in the world. We also offer a course in Meditation, Mindfulness and the perfect companion course Professional Relaxation Therapy. Check out our full A-Z holistic therapy course list to see what other holistic health qualifications we offer.